There is no visible difference between the new and the old version of the Lakme Eyeconic Kajal. Packaging is the same and so is the jet black color. 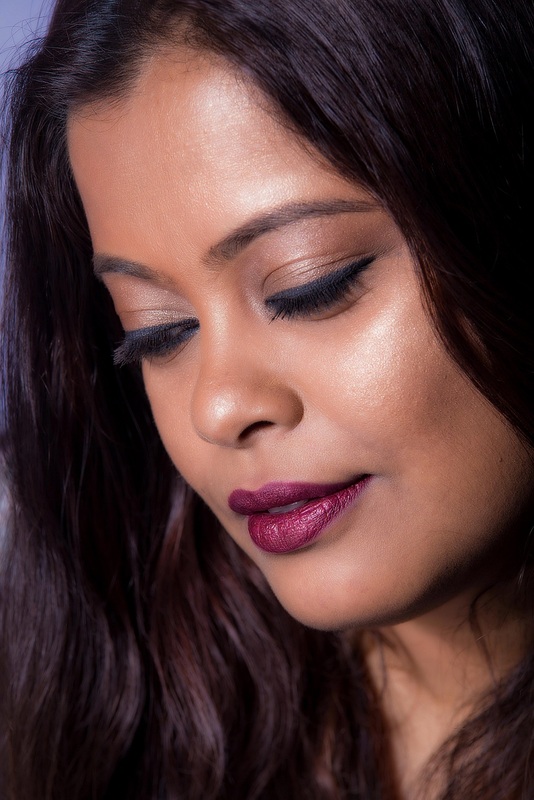 I think the texture of the new kajal is slightly creamier and applies better. Now, for the 22 hours claim. Fact is that I will never wear kajal for 22 hours (and no one should either) so I can’t really tell you if that claim is valid. 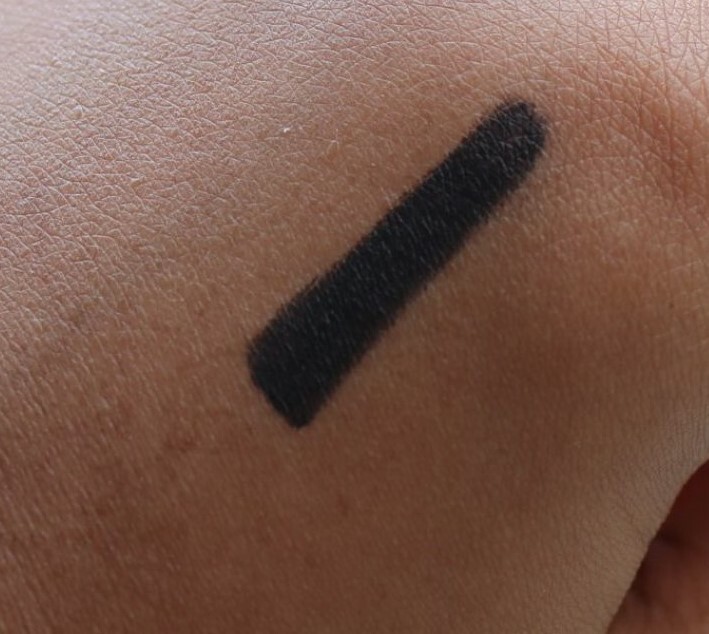 All I can say is that I’ve been wearing it everyday for the last one week for 11 hours a day and during that time, the kajal did not fade or smudge, even on the waterline. And this is quite an achievement! 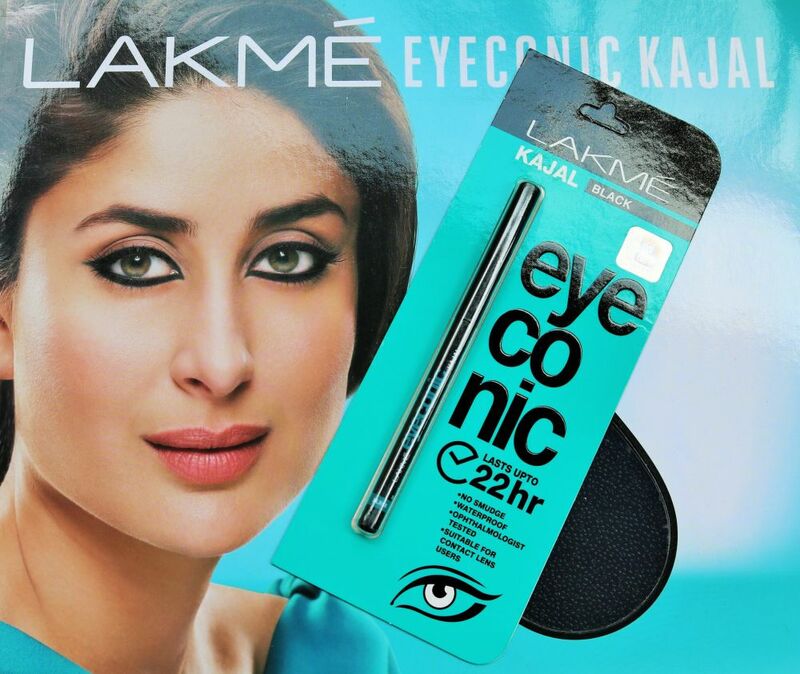 Overall, the new improved Lakme Eyeconic Kajal is definitely worth purchasing. I only received the black kajal so not sure if all the colors are now available in the same formula but if they are, I’m totally getting myself the brown, green and royal blue! 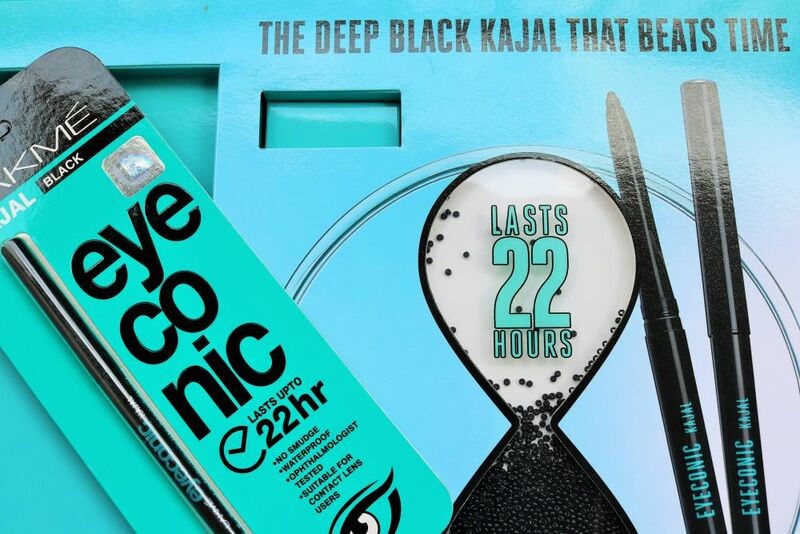 Have you tried the new Lakme Eyeconic Kajal? Do you think it is better than the old one? Do share in the comments below.